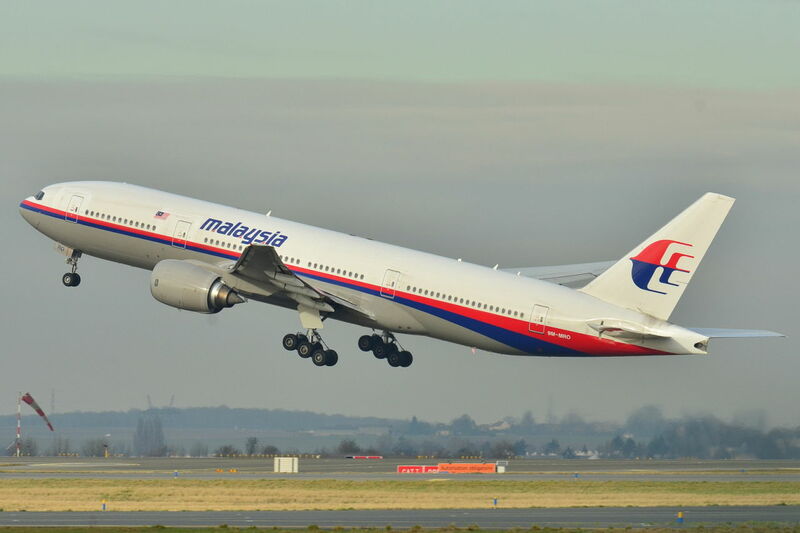 Malaysian authorities say they “cannot determine with any certainty” why Malaysian Airlines flight MH370 disappeared on March 8, 2014. “In conclusion, the team is unable to determine the real cause of the disappearance of MH370,” said Kok Soo Chon, head of the Malaysian safety investigation team at a press conference on Monday. One of the key findings in the 495-page report was that the plane had turned back after leaving Kuala Lumpur for Beijing, according to data by civilian and military radars. The U-turn was found to have been done by manual control, thereby putting to rest any theories that the plane could have been remotely hijacked. However, the investigation team left open the possibility that there was “unlawful third party interference” in accounting for the pilots’ decision to turn back. The report also ruled out any mechanical anomalies with the plane, together with any possibility that the pilot was incompetent or suffering from mental issues. The report’s findings were met with disappointment by family members of those who were onboard. “There is a lack of depth in the answers and no adequate answer to some pertinent queries,” Grace Nathan wrote on Twitter, whose mother Anne Daisy was one of the victims of the plane’s disappearance. The search was later called off in early 2017, before Malaysia resumed the search with US-based technology firm Ocean Infinity in January 2018, under a privately-funded “no-find, no-fee” deal. However, the search failed to yield concrete results, before being finally called off in May this year.